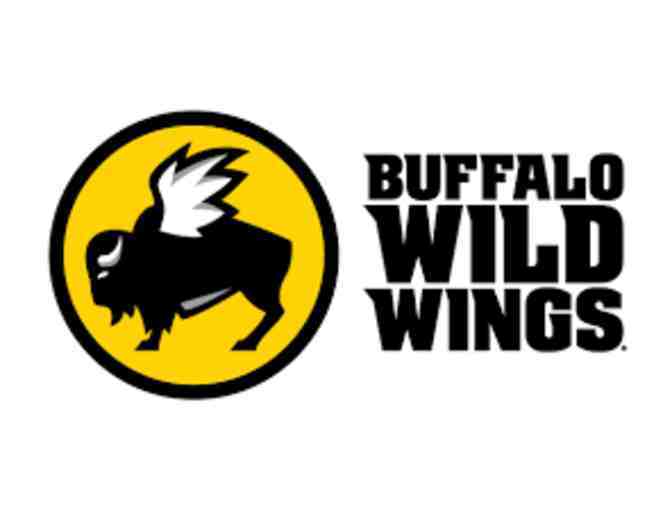 $50 Gift Card to Buffalo Wild Wings, the ultimate place to get together with your friends, watch sports, drink beer, and eat wings. 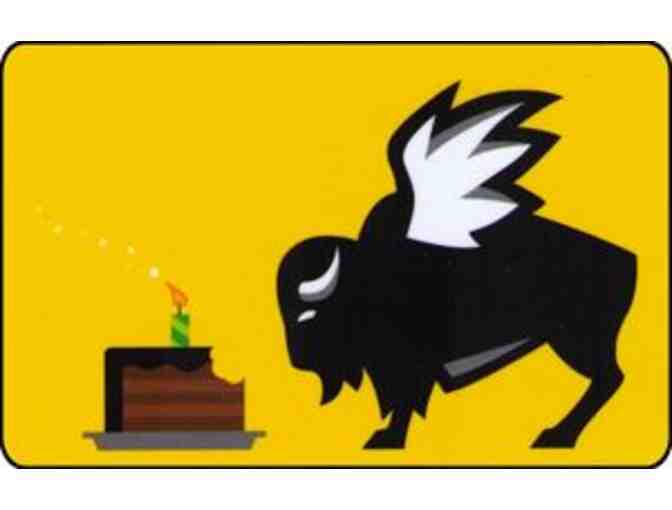 Redeemable for food, beverage or alcohol (where permitted by law) at participating Buffalo Wild Wings locations in the United States. Card never expires and there are no fees.